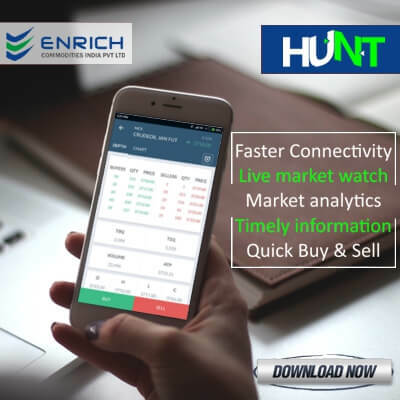 Enrich Market Hunt trading platform provides seven years historical chart data which is very useful to identify future market trend. 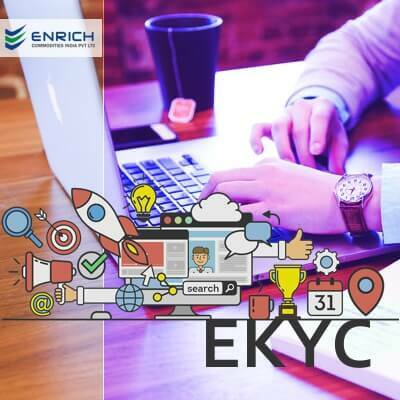 Technical Experts usually analyze the historical movements which help to evaluate the past price movements and attempt to forecast their future movement by analyzing statistics gathered from trading activity. 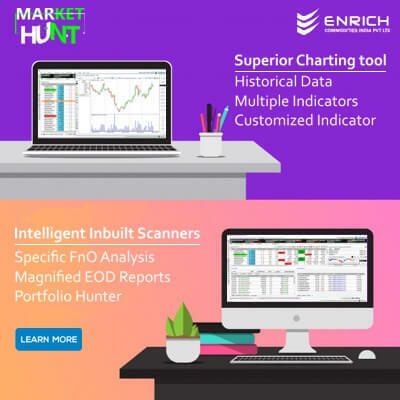 If you are looking for Historical data, then check with Enrich Commodity Market Hunt Trading software. 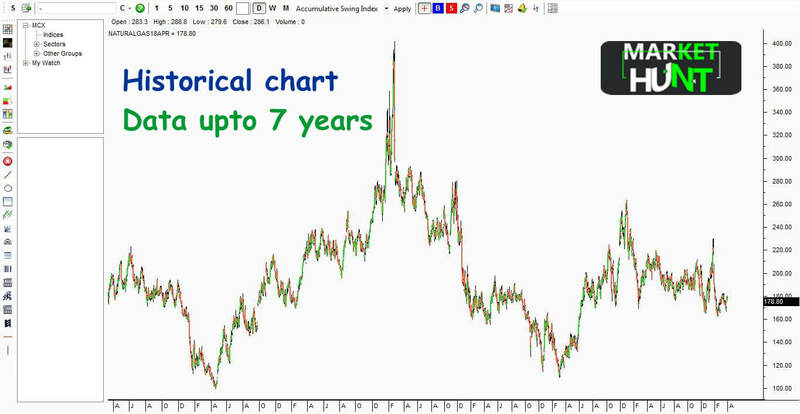 If a particular historical chart has to be viewed, then Right click -on chart –Select tool----download historical chart – Final indication is successfully downloaded. If more EOD data is required, then it can be downloaded from https://www.mcxindia.com/market-data/historical-data website.